Our expertise, research capabilities and unique spiral winding manufacturing equipment mean that we can develop and manufacture new tubular and precision cut products without the usual costs and delay associated with bespoke R&D. So, even if you can’t find what you’re looking for here, please contact us to see if we can help. Precision wound insulator provides heat and chemical resistance. 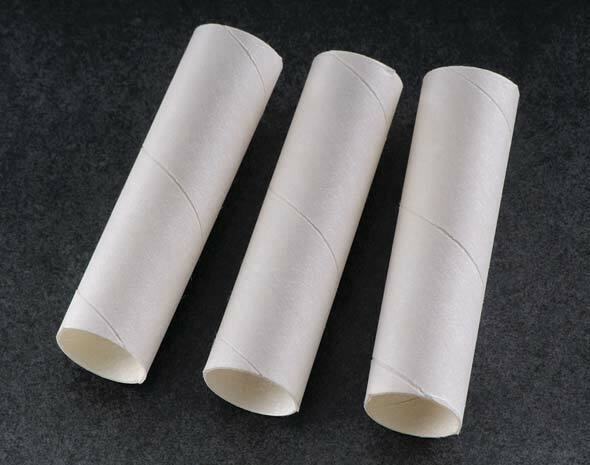 Multilayered precision wound protective tube made from grade 410 DuPont™ Nomex® calendered aramid paper. 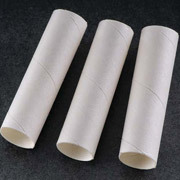 Plamon Non-Shrink Tube maintains its resistive properties, shape, cut through and tear-strength at high temperatures. Plamon Non-Shrink Tube is suitable for protecting wiring and connection in electric motors, in aerospace and automotive applications. Consistent characteristics and ease of application give manufacturers a cost efficient means to boost the mechanical reliability of electrical systems. It is also used as bolt insulation in the oil and gas and chemical industries.